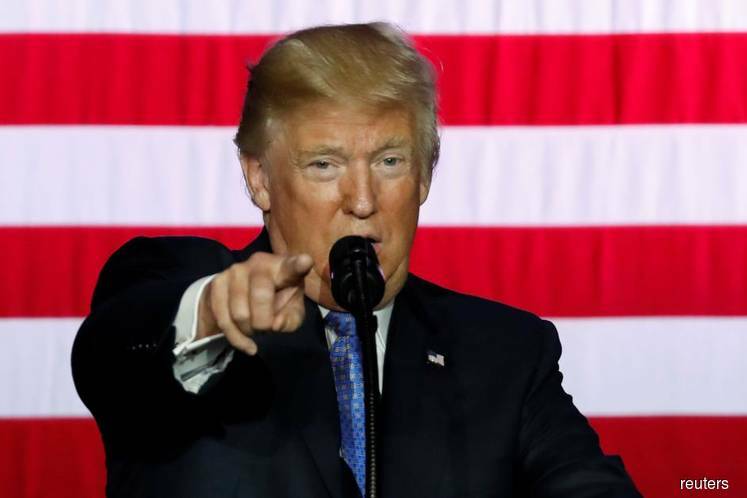 WASHINGTON (Sept 28): President Donald Trump proposed on Wednesday the biggest U.S. tax overhaul in three decades, calling for tax cuts for most Americans, but prompting criticism that the plan favors business and the rich and could add trillions of dollars to the deficit. The proposal drew a swift, skeptical response from Senator Bob Corker, a leading Republican "fiscal hawk," who vowed not to vote for any federal tax package financed with borrowed money. Analysts were skeptical that Congress could approve a tax bill this year, but that is what Republicans hope to achieve so they can enter next year's congressional election campaigns with at least one legislative achievement to show for 2017. Analysts have warned huge tax cuts would balloon the deficit if economic growth projected by Republicans to offset the costs fails to materialize amid rising interest rates.